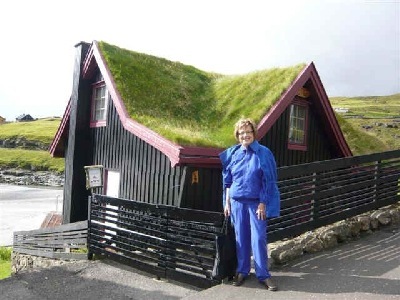 We are experienced travel agents who LOVE to travel. We have visited over 110 countries (there are 197). company for over 20 years. 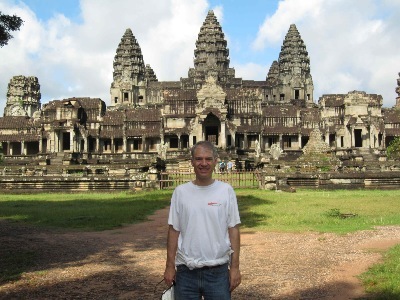 He has traveled extensively. Asia and Around-The-World trips. He knows tours, skiing vacations and the best car/hotel rates through brokers. He can always find the best fare and is very service oriented. He is also books complete packages for our inbound foreign groups. 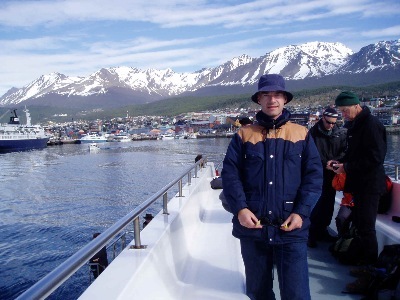 Henrick (aka Håkan) Hervall has dreamed of travel since he was growing up in Sweden. He began work at Laker Airways when he was 22 years old and when he was 23 he (along with a partner) purchased Skytours San Francisco. He has been the President and managed the same company since that time. 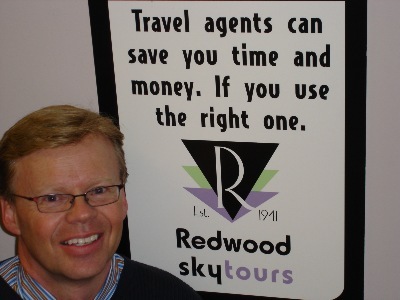 He purchased Redwood Travel Advisors in 1999 and moved his company to the Marin County suburbs from San Francisco. 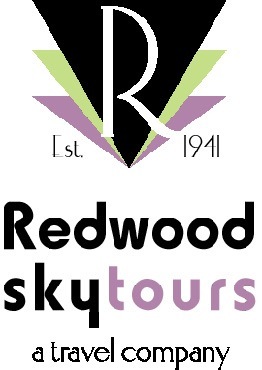 He renamed the ageny Redwood Skytours to keep the history of both agencies. He then purchased Elly Stahl Travel of Corte Madera the same year. Michael Eklof at the Great Wall of China. 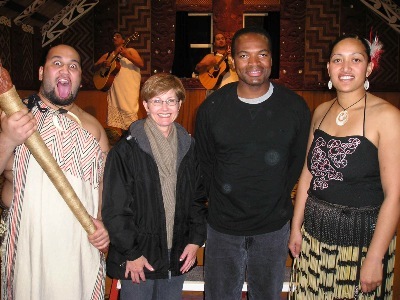 Kathy Kerns in New Zealand. 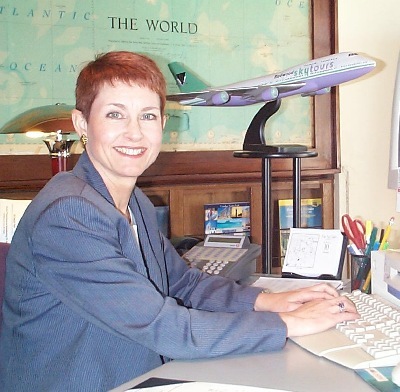 Kathy is also our cruise and leisure specialist! Planning a honeymoon! She has planned MANY! Michael Eklof in Ushuaiai Argentina. 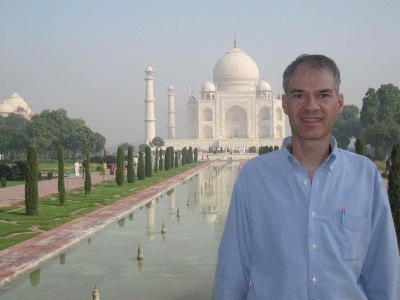 Michael Eklof at the Taj Mahal. Henrick with the "Bushmen/San People". The 1980 comedy movie The Gods Must Be Crazy portrays a Kalahari San tribe's first encounter with an artifact from the outside world (a Coca-Cola bottle). Here Henrick brings lollypops which they found equally confusing . . . but delicious! 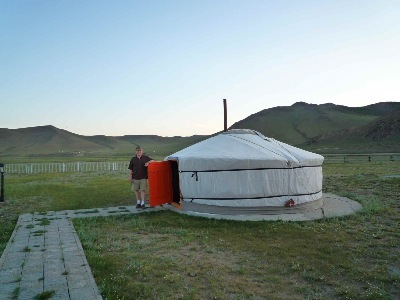 Henrick Hervall in Mongolia. The wooden planks inside were more comfortable than expected! Henrick Hervall Cote d'azur. The South of France is one of Henrick's favorite destinations. He has visited 20+ times. 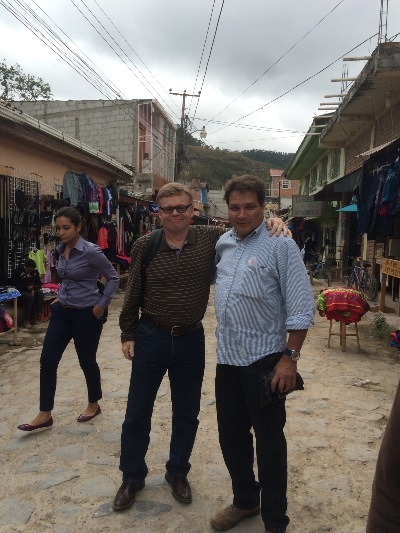 Henrick (Hakan) Hervall in Honduras with friend who was an exchange student with him in San Diego. 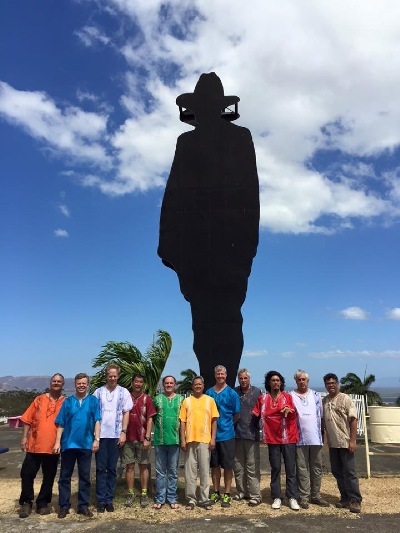 Henrick (Hakan) Hervall with his buddies in Nicaragua 2016.